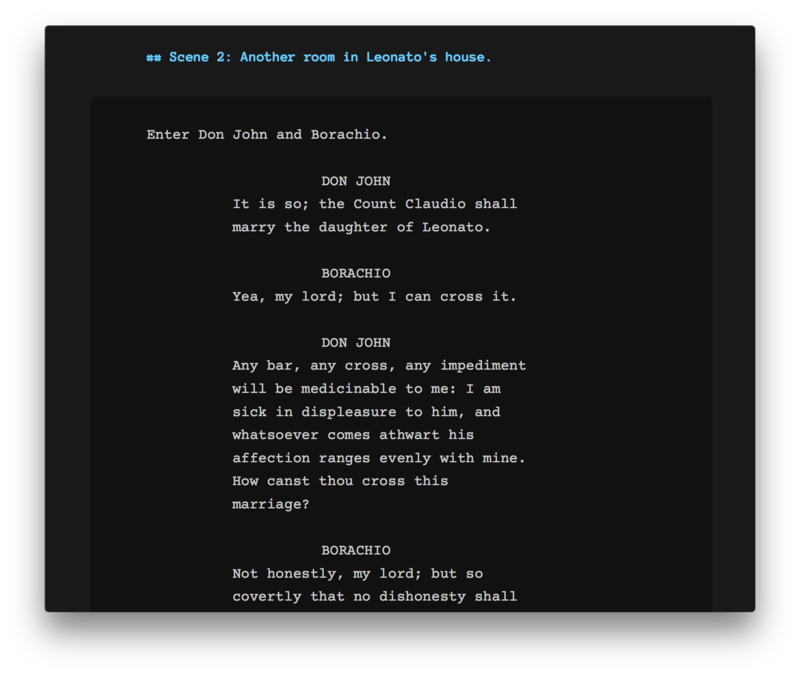 Logline is a screenwriting app that brings clarity to your writing. 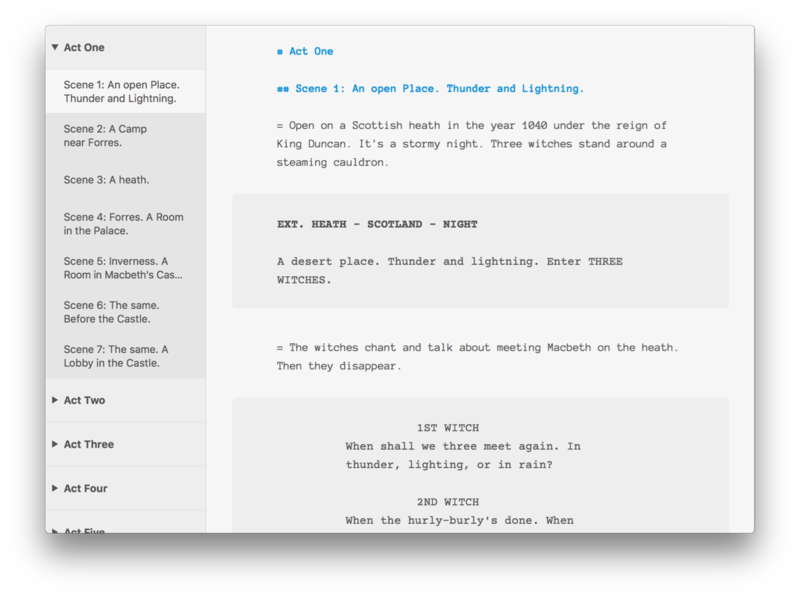 It's simple yet powerful; it lets you manage the structure of your screenplay. 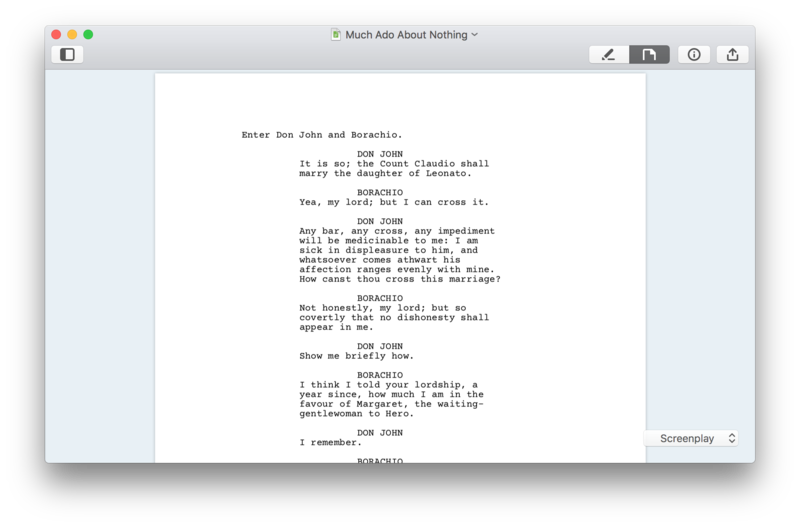 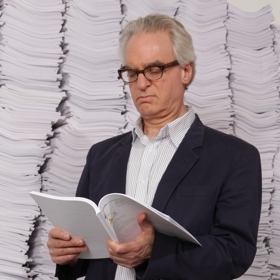 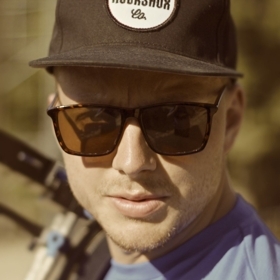 Export a screenplay, treatment, beat sheet, summary and more.